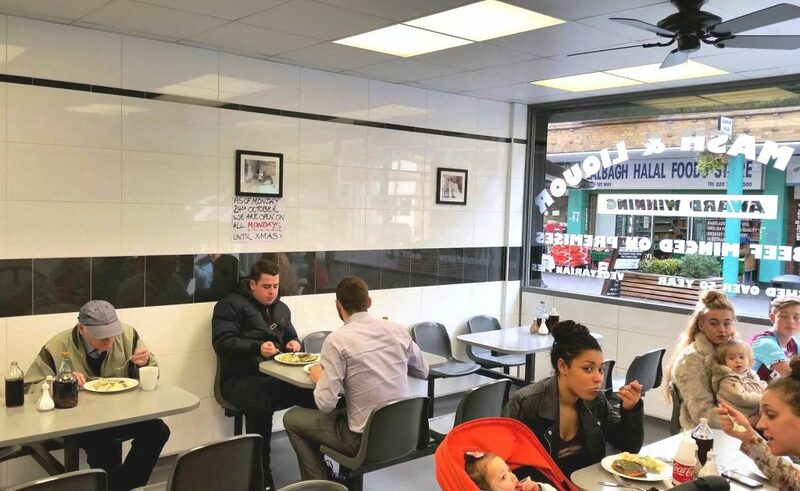 Serving traditional pie and mash, Maureen’s is an east end treasure. This little cafe in Chrisp Street is one of the few places still producing great cockney comfort food. 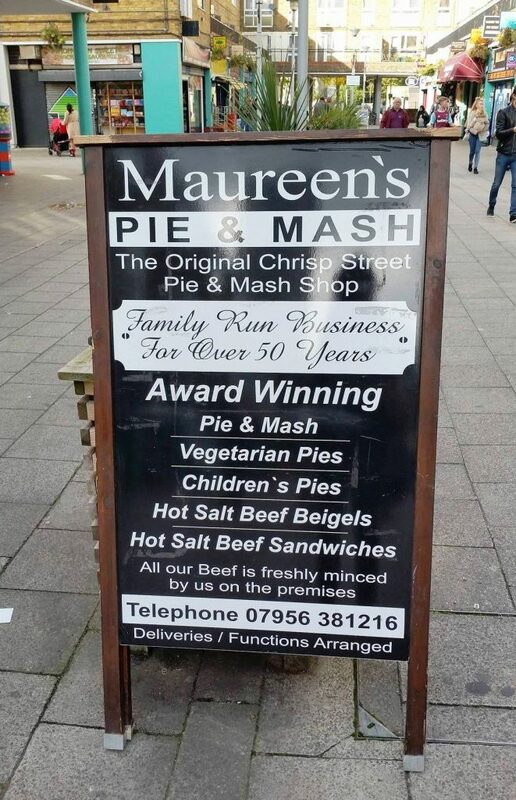 With a pie choice of mince or mince, Maureen’s proves that there is nothing wrong with simplicity. At lunch, the cafe is always packed – for who can resist a hot and wholesome meal at less than £4!  Choose the number of pies and portions of mash you fancy, and don’t miss out on the distinct local liquor served instead of gravy. They also do some of the best salt beef sandwiches in London.